QNAP Shop Managed Services offers you complete management of your infrastructure, including customisable solutions that match your businesses needs. Budget, SLA’s and Infrastructure are all factored into a tailor made solution for your business. All QNAP Shop Managed solutions offer the addition of all of our other services, including: Advanced Monitoring, Endpoint and Network Protection, and Extended hardware warranties. QNAP Shop Business Services offer a range of SLA options ranging from NBD to 24×7, depending on your specific businesses requirements. Prioritise the SLA to the type of Infrastructure you need managed. Contact QNAP Shop today to learn more. 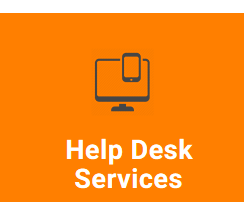 Utilise our team of Level 1-3 technicians for Desktop, Application, Network and Server issues, to ensure your issues are resolved quickly and effectively, every single time. Contact us today and gain access to our network of Skills, Technology and Passion! Onsite services are offered with all Managed Services. Issues including hardware and network issues can require us onsite. Our team of technicians are ready to attend. 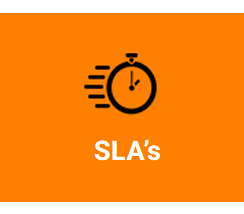 Coupled with customizable SLA’s to ensure your systems are back up quickly. All QNAP Shop Managed solutions come with CARE, our personal approach to Managed Services. 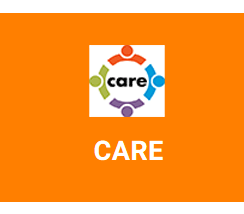 CARE offers dedicated routine check ups of your systems. 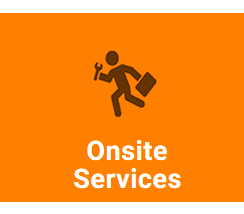 Our technical team can visit onsite, or remotely, on a routine basis, to ensure all systems are running as normal.